Don&apos;t Miss This One! Charming home in sought after Ashford Park! Best living you could ask for being close to Restaurants, Shopping, Marta, Parks, all Intown perks. Well taken care of home that features newer roof, siding, & painting. Open floor plan with hardwoods & big beautiful windows allowing so much natural light throughout. Extra space to utilize -added sunroom that could be a great office too. 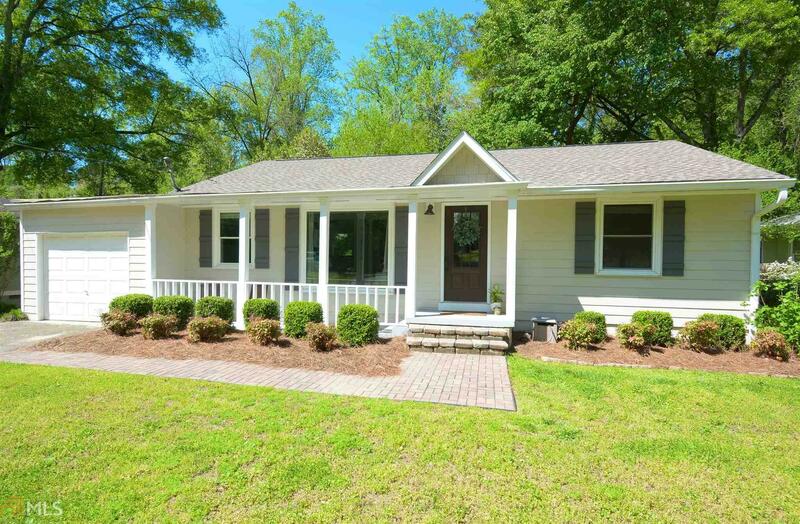 Plenty of storage, garage, and mudroom adds a lot of value to this 2 bedroom home. Feels much bigger than it really is! Private backyard is flat and great for gatherings.